Maybe you’ve recently spoken to a cat owner who has flooded you with horror stories about expensive vet bills. Or perhaps you just experienced a close call with your own cat, and the reality that your pet can get seriously hurt has started to dawn on you. 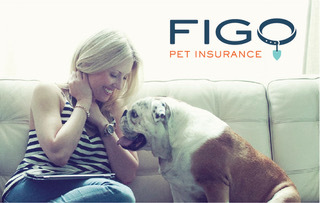 Either way, now is the time to decide whether or not buying pet insurance is the right option for you. 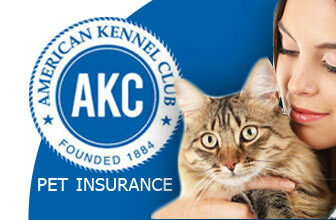 Purchasing insurance for your cat is a serious commitment. Knowing where to look and what to expect will be essential in figuring out the perfect plan for your needs. Whether it is protection from expensive surgeries, or just a little extra reimbursement for every day care, there are a few crucial things to consider no matter what your needs are. So take a look below at the answers to some of the main questions about cat insurance, and you will be well on your way to making a great decision. Which vets can I go to? Many perspective customers wonder if owners can only be reimbursed if they are treated by specific vets that are approved by the insurance company. This worry is unfounded, and you should dismiss it immediately. 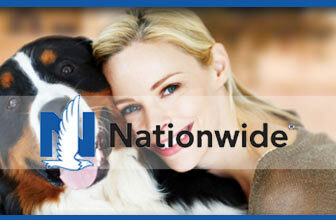 Every single pet insurance company allows you to visit any licensed veterinarian in the country, at minimum. 24PetWatch allows you to go to any vet in North America, and PetsBest even has global coverage that lets you visit any vet in the world. What problems are excluded from reimbursement? Unfortunately, there are always some problems that are excluded from coverage, although the list is slightly different for each company. The most common exclusion is pre-existing conditions. If your cat has had problems before enrolling, chances are they will not be eligible for coverage of that issue. Make sure to view our list of the Best Insurance for Pre-existing Conditions to see which companies are more flexible when it comes to reimbursing these problems. Cat owners have a bit less to worry about than dog owners however, because the list of exclusions for cats is much smaller. 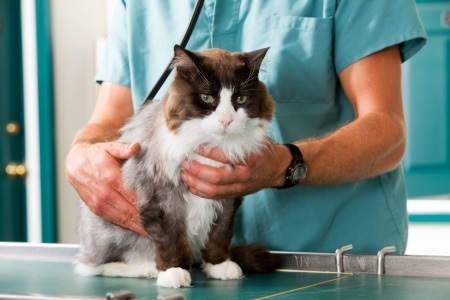 Most of the common problems cats face such as infections, allergies, or cancer, are almost always covered. Even serious diseases like FIV can be protected, as long as it is not pre-existing. Again, each insurance company is unique when it comes to this. The maximum amount will depend on two factors: your reimbursement level, and your claims limit. Reimbursement level is the percentage of your vet bill that your insurance will cover. Most companies give options of 70%, and 80%, and 90% for reimbursement levels. 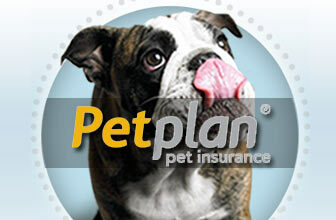 PetPlan even gives the option of a reimbursement level of 100%. Claims limits are the highest dollar amount that the insurance company will reimburse you in a given period. They are typically set on an annual, lifetime, or per incident level. 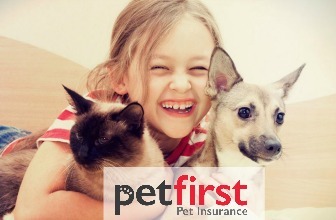 PetFirst has annual limits up to $20,000, but not lifetime limits. 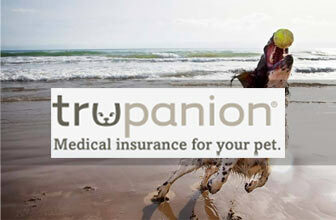 PetPremium has incident limits up to $5,000, but no annual or lifetime limits. 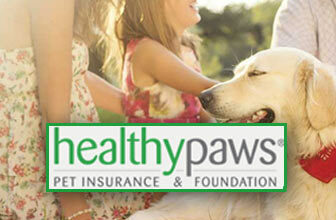 And HealthyPaws has no limits of any kind. In short, yes and no. Many companies list gender as a factor that influences the costs of premiums. While this sounds important, the difference turns out to be miniscule, since males will only costs around $1 more per month than females. Other things like location and age end up having much bigger impacts on cost, so don’t worry about the gender of your cat. What influences price, and how much will it cost? 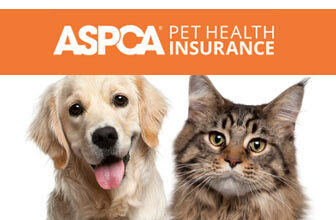 Insurance for your cat can cost as little or as much as you want it to. It all depends on the plan options you choose, and the specific features of your cat. As stated earlier, gender can have a small influence on price, as can if your cat is spayed or neutered. Some companies like Embrace will even give discounts if your pet is already spayed or neutered when you enroll them. Other things like your zip code, optional add-ons, and deductible levels influence the price as well. For those unaware, the deductible level is the price you are required to pay before your coverage can begin. Most companies have deductibles of $100, $250, and $300, but some companies like Trupanion even have deductibles up to $1,000. Luckily, the higher your deductible is the lower your monthly premium will be. A good estimate for the price of cat insurance would be around $18-$22/month. If you’re curious, you can have a look at our list of the Best Affordable Pet Insurance to see even more affordable options. Hopefully this has been able to answer all the questions you have about cat insurance. Don’t forget to check out our list of the Best Insurance for Cats to see the companies that provide the top coverage for problems specific to cat owners.